What's the ONE Thing You Can do to Make Your Job Search Easier? Have you ever been lucky enough to have one of those friends that al-ways hold you accountable, even when it stings and you might not want to hear it? Pamela Minor has made her mark by delivering high energy training, in a "straight no chaser", kind of way. Pam has mentored and coached 100’s of DoD Next Generation work-force professionals, and 100’s of small business owners as a Procurement Technical Assistance Counselor. The One Thing (TOT) certification program. 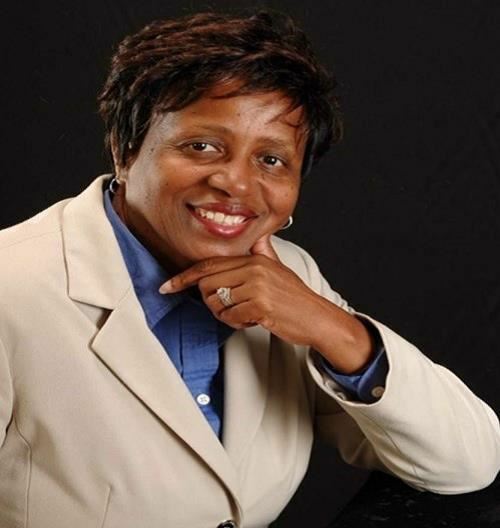 Pamela Minor is a dynamic, motivating and humorous trainer, speaker and facilitator for groups of all sizes. She has worked as a consultant to entrepreneurs, small business, government, civilian, and Department of Defense (DoD) agencies.